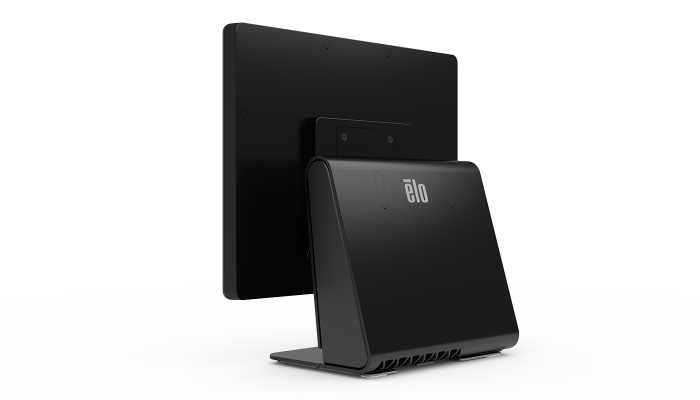 The E-Series is available with two of Elo’s industry-leading touch technologies, both featuring a seamless edge-to-edge glass design that is easy to clean and built to endure commercial use. 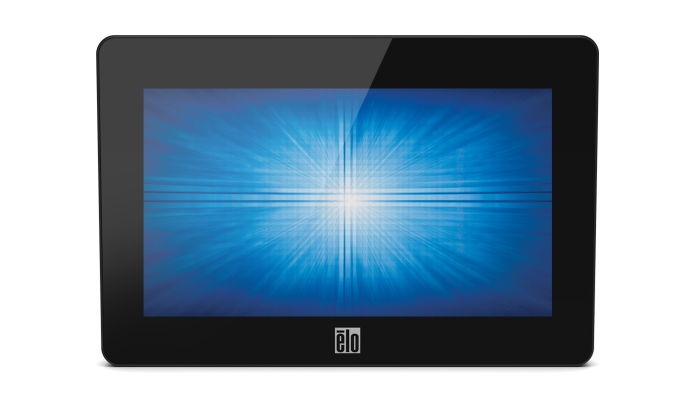 The TouchPro™ Pro-G (Glass) Projected Capacitive (PCAP) delivers up to 10-touches while the AccuTouch® 5-wire resistive provides single-touch. 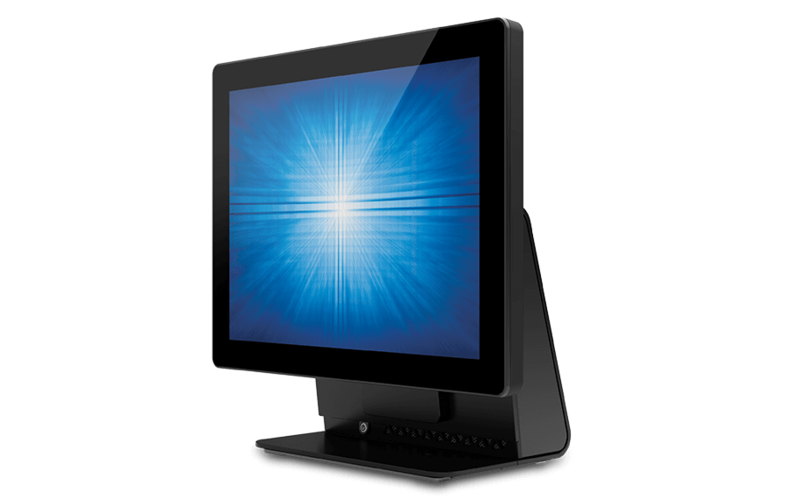 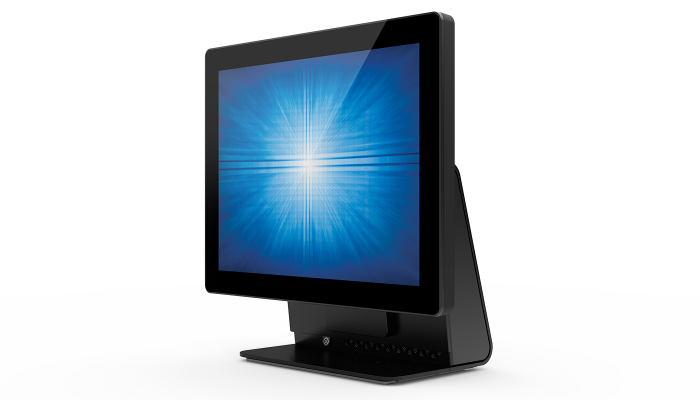 Both feature an anti-glare display and USB interface. 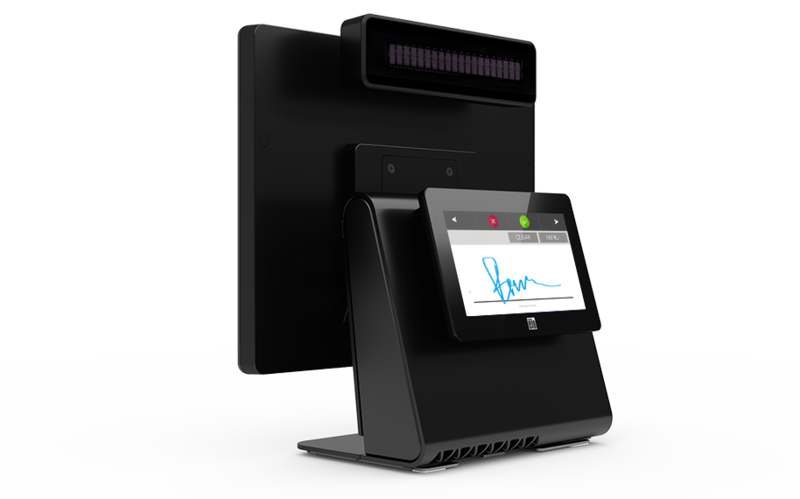 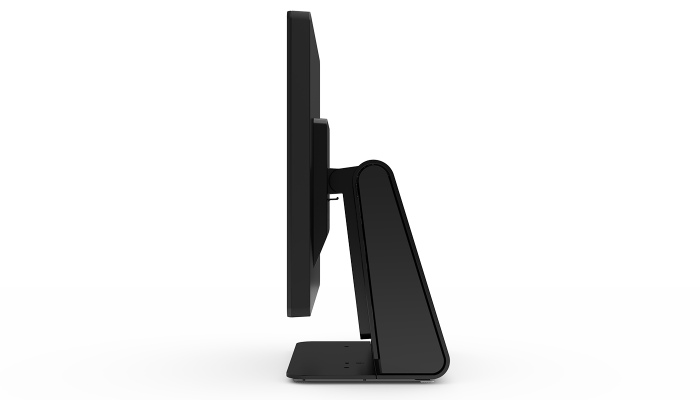 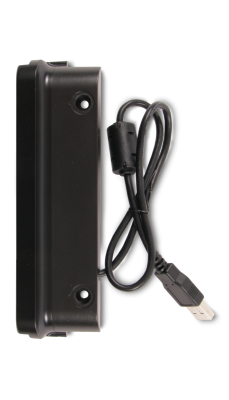 The E-Series AiO is designed for convenient serviceability with easy access to main components and secure mounting to a wall or pole or placed on top of a cash drawer. 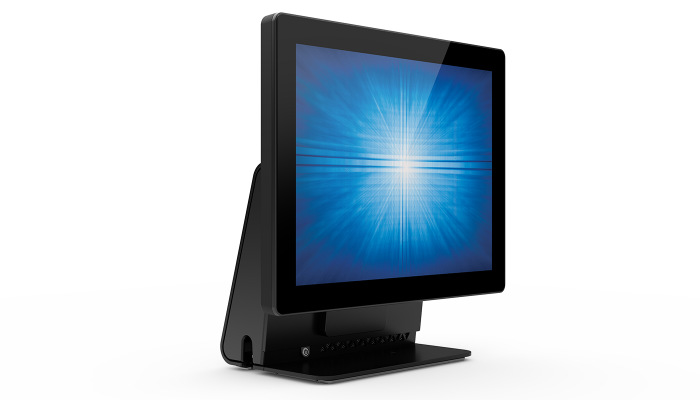 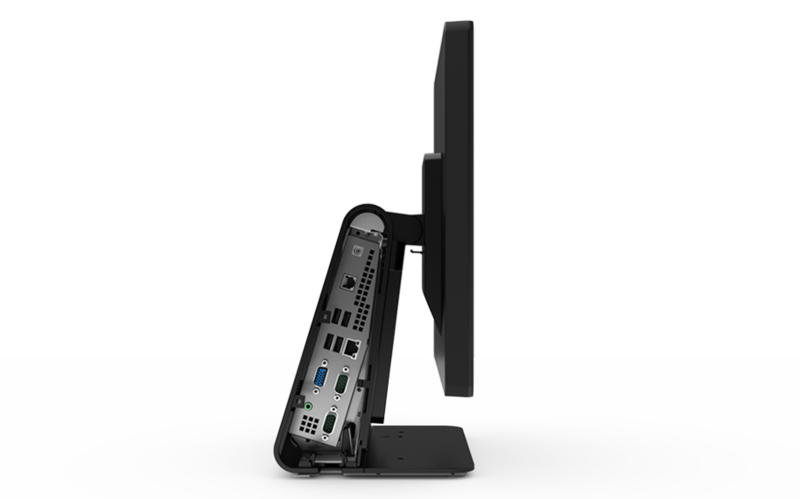 The 15E3 supports third party peripherals through four (4) USB and two (2) serial ports and has a VGA output to add an optional customer-facing display for advertising or customer communication. 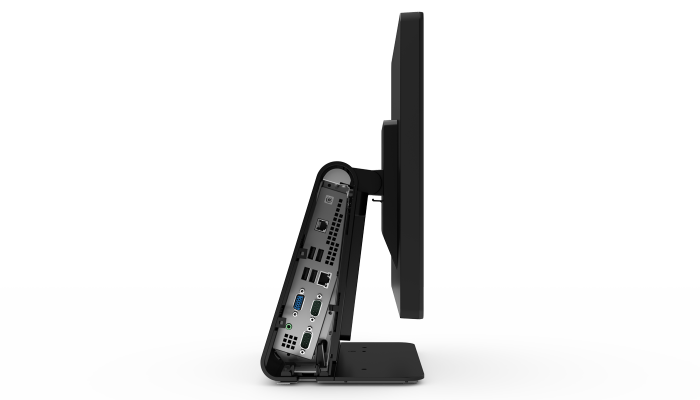 The connections are all hidden from view in the I/O bay, offering a clean, modern look while avoiding accidental disconnection. 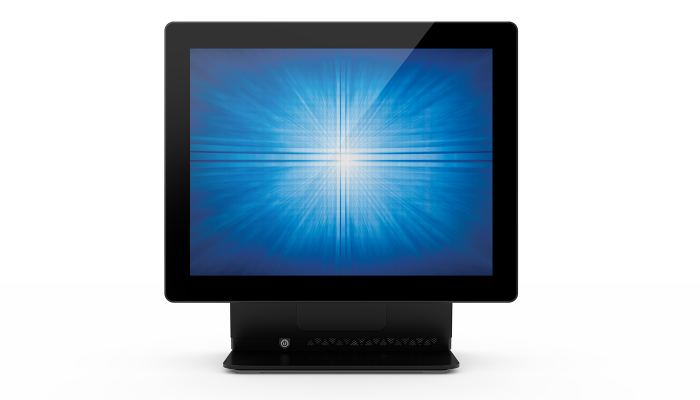 Rigorously tested and backed by a three-year warranty, the E-Series delivers superior quality and reliability. 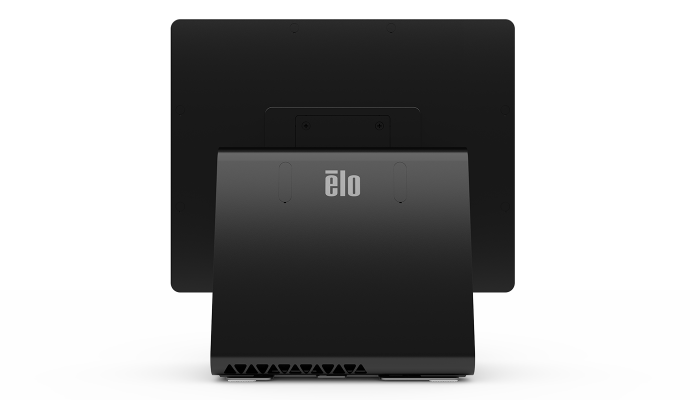 The fan-less cooling design promotes a noise-free, dust-free and particulate-free operation, allowing you to maximize uptime and performance. 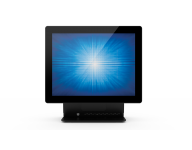 North American and European power cables included; Other regions available upon request.